Our 100% cotton facecloths are hand made in England for superior quality. 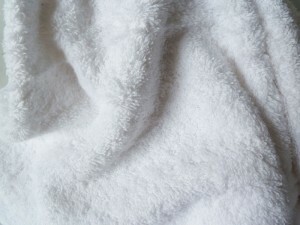 They are luxuriously soft at 650gsm in snow white. Customise yours with bold letters in a choice of fabrics and colours. Appliquéd with your choice of initial letter. Refer to the Size Guide tab below for exact dimensions.